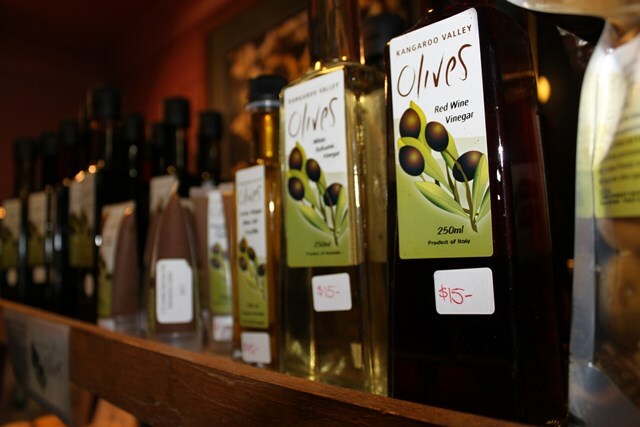 The Shoalhaven region - An off the radar, “must-do” for visitors to Sydney, who enjoy diverse and stunning scenery, beautiful long sandy beaches and great surf, small artisan producers and boutique hotels, quaint cafes, delectable seafood, AND amazing wines. 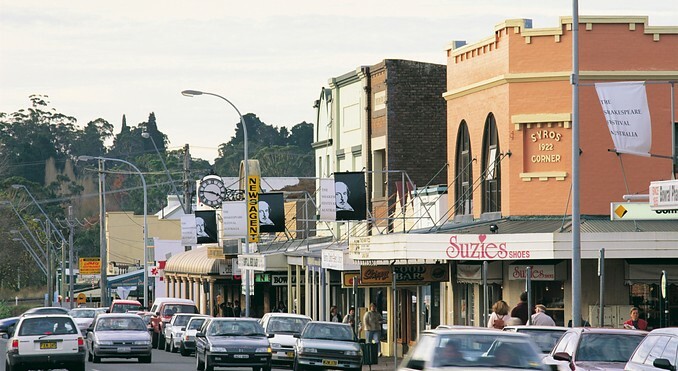 Yet it has thankfully managed to maintain its rural elegance and charm, and relaxed friendliness – not to mention the good old corner pubs, and all in less than a 2 hour drive. 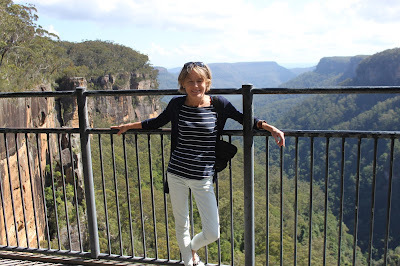 To get there check out Destination NSW, and Qantas Airlines. 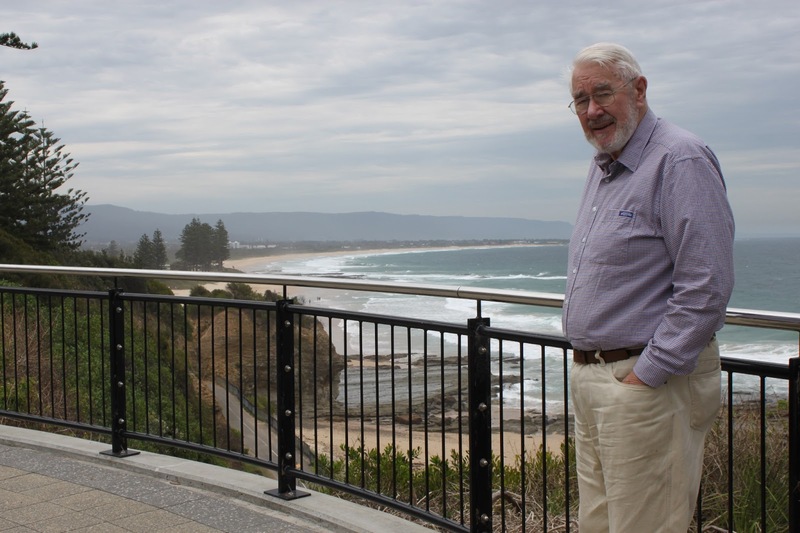 and where he used to spend his teens surfing on a "plank"
Travel down from Sydney via the coast through Wollongong and you’ll be met with, pristine beaches, azure oceans and surf for both the novice and thrill seeking “surfies”!. 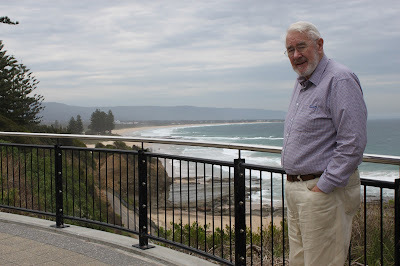 Supplement that with terrific food and wine and you’ll find some of the best fish and chips in the country at some of the small unpretentious cafes dotting the beach sidewalks. .
Yours truly enjoying some fresh mountain air! 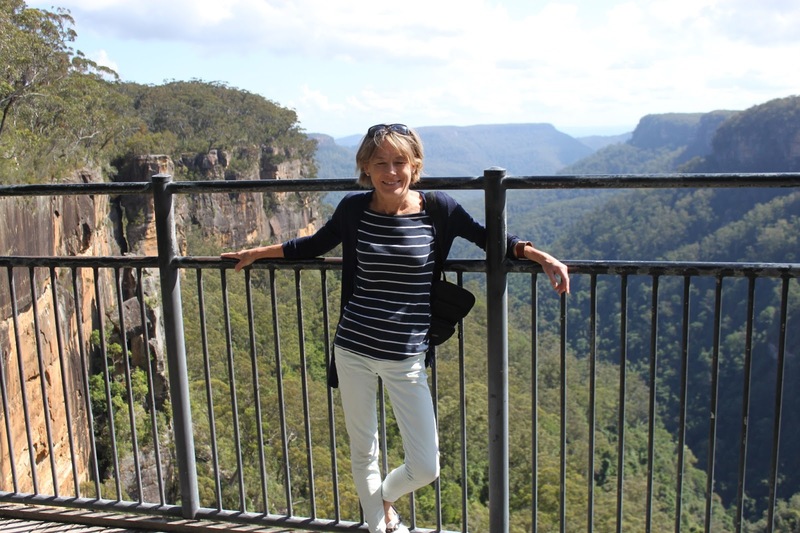 You can also saunter on bike or car through the Kangaroo Valley, where the eucalyptus and rain forest clad mountains give way to rolling lush green hills that gently flatten and turn to a white expanse of sandy beaches. The inland route will take you through Bowral, Australia’s “boutique” town with rambling country mansions, bakeries, cafes and antiques galore..
Nestled in the mountains you’ll find quaint cafes serving Devonshire teas (fresh baked scones, jam and cream), artisans galore and, and as you head into the hills, you’ll notice a new revival has hit – wineries whose vines run with the hills onto the water’s edge. 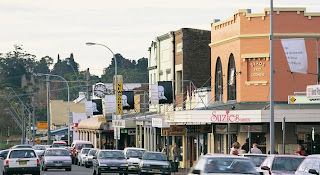 The maritime climate and geology of the Shoalhaven Coast creates a tendency for white wines to be fruit-driven and well-balanced in style with crisp natural acidity that almost reflects the limestone soil’s, “lime-iness” Yet it is the delicate combination of this maritime climate, cool coastal sea-breezes, small production, relaxed and focused vision that brings wines which speak their locale - you can almost feel the ocean breeze as you sip them. 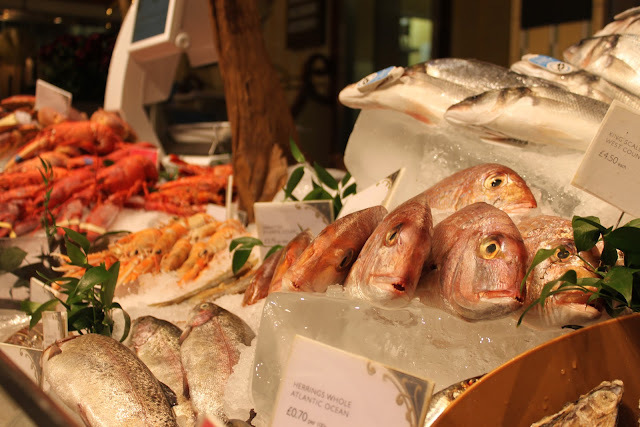 Even the reds having that palate-kissing, crisp finish that goes so well with food. This trait also allows them to keep their alcohol levels at or below 13% without sacrificing rich body, strong tannins and complexity. 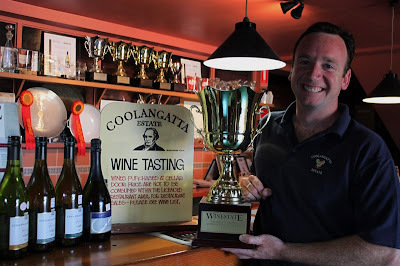 I discovered Coolongatta Estate Winery, http://www.coolangattaestate.com.au/, when looking for a bed for the night. 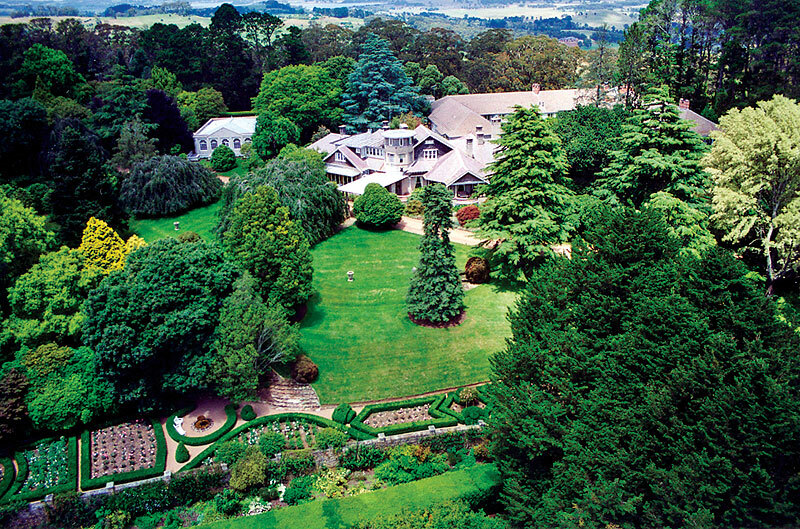 Scattered throughout the property, these lovingly restored convict built rooms are just a short walk from the Estate’s cellar door, restaurant, golf course, tennis court, games-room, croquet lawn, BBQ areas and solar-heated swimming pool. And just minutes to the beach, it’s a wonderful base to explore. Their chef creates dishes starting with the wine in mind, then fossicking through the surrounding hills, he builds a truly local terroir experience for diners to the restaurant. 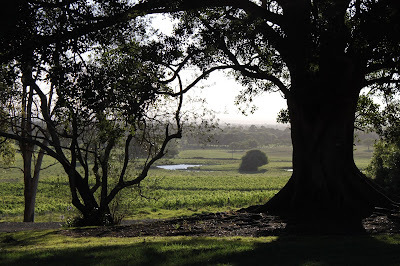 Another great reason to stay in one of their restored rooms - winetasting, beach activities a great meal and wine and stroll back to fall into a sound slumber. When I tasted their Savagnin (a grape native to Southern France and now grown in Spain), I didn’t want to go any further, it was so delicious. This wine has peach and citrus characters on the nose. The palate has texture and body with ripe apricot and lime showing through finishing with crisp citrus acid. 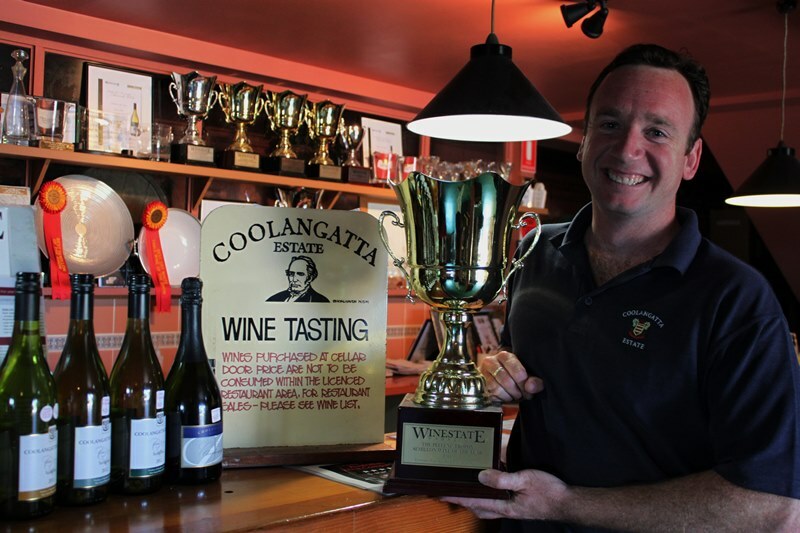 Ben Wallis, with some of Coolongatta Estates Wines and Awards. 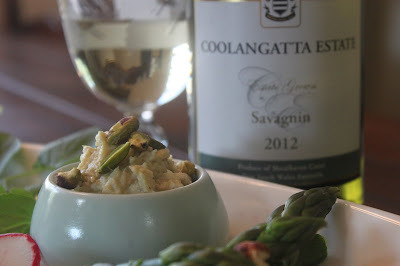 It seemed to me, the perfect wine to feature with my Spring into Summer wine teaser, a Pistachio and Artichoke Dip. Artichoke is one of “those” foods. Like asparagus, it’s one of those veggies that challenges the palate when we want to enjoy it with wine. Containing a rare chemical called cynarin, a type of organic acid, artichokes tend to make some wines taste sweet, others bitter. My solution is to add nuts, and perhaps something dairy, to soften and round out the “acidity and tannins. Here’s an artichoke dip you can serve with crackers or crudités, spread on crostini or even smeared on a steak or fish after grilling! Place all the ingredients in a blender and process to a paste. Taste and adjust with lemon or salt to taste. Wine Pairing - Coolongatta Estate Savagnin 2012.